Nepal and India are neighbouring countries as for the purpose of international matters but if we take a closer look then both of these act in a manner as two very close siblings would do. Credit goes to excellent relationship management done by the governments of both countries. Along with the very amicable Nepal, Taj Mahal will give you a feeling of love floating in the air as you see the splendid sunrise over it. This itinerary is embellished with pure beauty at every step, be it the architectural marvels of Mughals or the British in Agra, Old Delhi and New Delhi or the natural panoramic view of the snow capped mountains in Nepal. Everything is just worth giving a try and this never before combo presents it all like various mouth-watering cuisines are offered in a royal Thali style meal! Land at the airport in Delhi which will be your first touring destination at this trip. The capital city of India is very kind to its visitors and you can feel the same as you meet the amicable airport staff. Moreover, you will be very happy to meet our officials who will be receiving you with warm greetings. Transfer to the hotel which has been pre-booked for you with the help of our officials who leave you in your private space to spend your night at complete bliss. 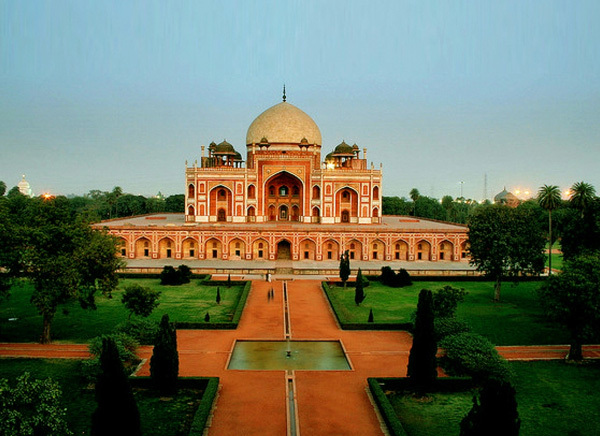 Morning after breakfast, half day excursion of Delhi where you’ll get to visit tourist destinations in New Delhi like All India War Memorial, Humayun’s Tomb, Baha’i faith Temple constructed in the shape of Lotus, Birla Temple etc. Also a short drive at Rajpath will let you see various grand government administration buildings from outside. Heading forward, we will be reaching Agra (covering 200 kms in 4 hours) stopping to catch a glimpse Akbar’s tomb in Sikandra. Check in at the hotel with the guidance of our assistants. Ease out yourself as you spend your night at peace in Agra. 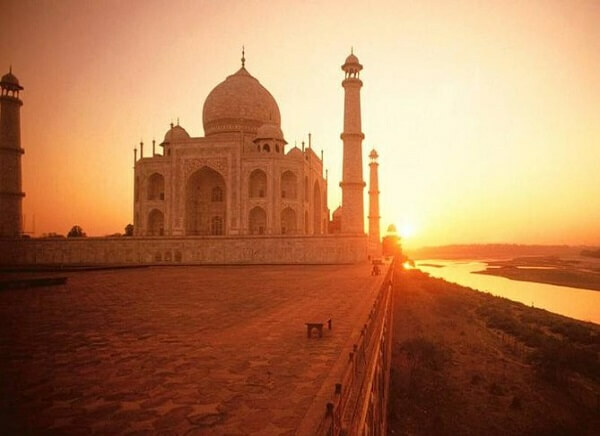 Morning watch the sun ascending above the horizon with beautiful Taj Mahal in front. Have a fulfilling breakfast at the hotel then before you check out to visit Red Fort of Agra perfectly depicting the royal lifestyle of the Mughals in its environs. A probable visit to Jama Masjid and tomb of Sheikh Salim Chishti. Resuming the drive, you will be conveyed back to Delhi. After you relax for sometime at the hotel in Delhi where you transfer yourself on arrival, you will be taken to Old Delhi graced by monuments of Mughal era- Jama Masjid (largest mosque in India) and Red Fort. Also a visit will be made to Chandni Chowk market and Rajghat (cremation site of Mahatma Gandhi). Night stay in Delhi. Morning after breakfast, check out from the hotel in Delhi. You will be dropped at the airport from where you board a flight in time to reach Kathmandu, the capital of Nepal. On arrival, assisted check in at a hotel after which we embark on a half day city tour visiting Swayambhunath Temple/ the Monkey Temple (one of the most sacred Buddhist Pilgrimage sites) and Patan City. Overnight stay at the hotel in Nepal. Rest of the day free at leisure and night devoted to complete mind and body relaxation while enjoying a good night’s sleep at the hotel in Kathmandu. 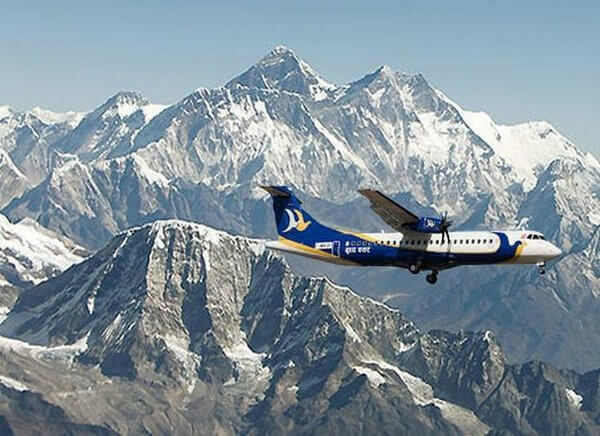 Come morning, you will be taken to board the “Experience Everest Flight” where you can fly over the might Himalayas and also the highest peak in the world- Mt. Everest. After the high flying thrill, go off board and from here we will be taking you to some other tourist places like Pashupatinath (dedicated to Lord Shiva), Boudhnath and Old Kathmandu City. Return to the hotel to spend rest of the time relaxing yourself. Morning after breakfast, a comfortable drive will take you to Charaudi from where we all start for an exciting river rafting adventure sport. Before starting the sport, everyone will be given safety instructions and guidelines. Rafting for some distance will be done after which stoppage in between for having afternoon meal. Restarting rafting again, disembark at Fishling or Kuringhat. You will be a served a steaming cup of tea/coffee at the disembark point. 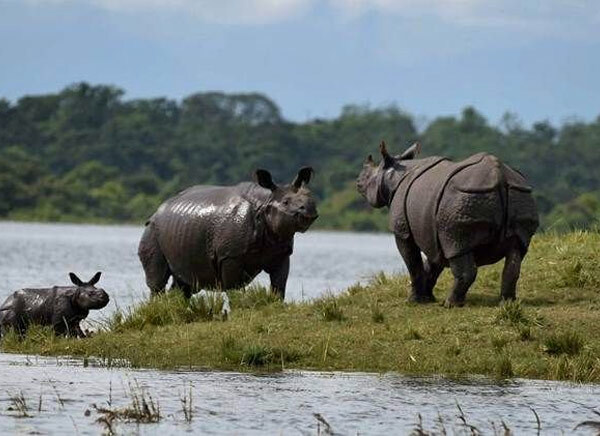 Connecting drive to Chitwan where on your arrival you will be transferred to resort Green Mansions. Evening at pleasure enjoying the cultural programme presentation by locals. Overnight at the hotel. Start your morning with an elephant safari in Chitwan national Park, first national park in Nepal. This well conserved park supports several other fauna and flora species that are found at higher altitudes. Day free for other jungle activities. Back to the hotel for night stay. Check out from the hotel in the morning after breakfast will be followed by arrival at Pokhara (distance covered in between via road). Guided check in at a hotel in Pokhara. Spend a recreational evening in the tranquil surroundings. Dose off to sleep well at the hotel in Pokhara. 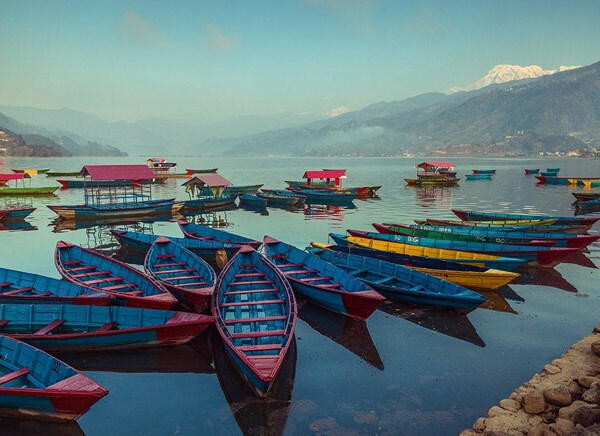 Half day exploration of Nepal’s tourism capital- Pokhara on the travel cards for day ninth. Bindhyabasini Temple- a medieval era temple, awe-inspiring Seti Gorge, Mahendra Pul etc. appear as destinations for this day’s travel schedule. Retreat back to the hotel in Pokhara for overnight stay. Post breakfast at the hotel, board a flight to reach Kathmandu once again. From the airport pour officials will help you shift to the hotel that’s been booked already for you. Night stay in the quiet environs of Kathmandu (at the hotel). On the last day, board a flight for Delhi and onward destination or back to your hometown taking bagful of sweet moments in your heart.